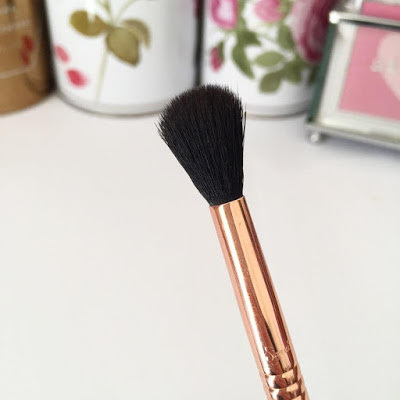 Five High End Products Worth Investing In! Hey, friends! As your resident cheapskate blogger, you'll often find me on the internet screaming about bargain finds and inexpensive alternatives to ludicrously priced cosmetics. However, I too am human and often fall into the Instagram-made-me-do-it trap, leading me to blow copious amounts of cash on things I (really) want but don't (really) need. To save you all from the same fate, I have combed through my collection and selected my top five pricey pieces that I think are worth you're hard earned money - shall we? 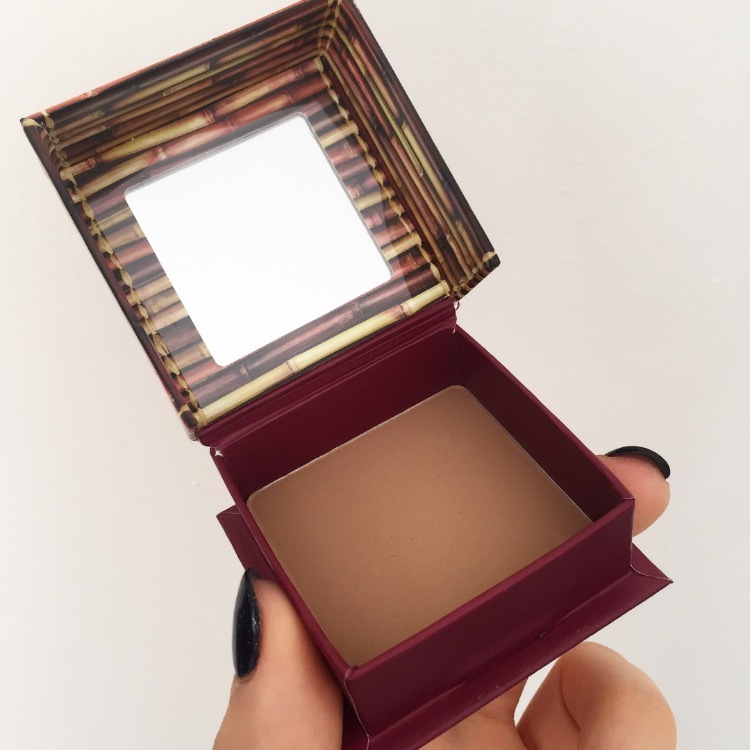 Everyone and their cat raves about this bronzer, and with good reason. It's blendable, neutral toned and never ever looks muddy, all while being non-irritable to sensitive skin. A box of this beautiful stuff will set you back AU$51, which yes could buy you multiple burrito bowls, but will also last you around a year. Jump on the bandwagon, you know you want to. Ever since my mouth was introduced to the wonderful world of liquid lipstick, it has become somewhat of a snob and outright refuses to be seen in anything else. Such a diva. Anyhow, after extensive trialling I can confirm that ABH not only has the greatest formula, but the most extensive shade range. While Jeffree Star (also a great option) has a much bolder range, there is no other brand on the market with such detailed attention to the standard shades. Think reds of every brightness and undertone, enough pinks to mollify every lipstick wearer on the plane, and drool-worthy deep shades. They may be US$20 each (AU$29), but who can put a price on true love? What I'm trying to say is, buy these lipsticks. 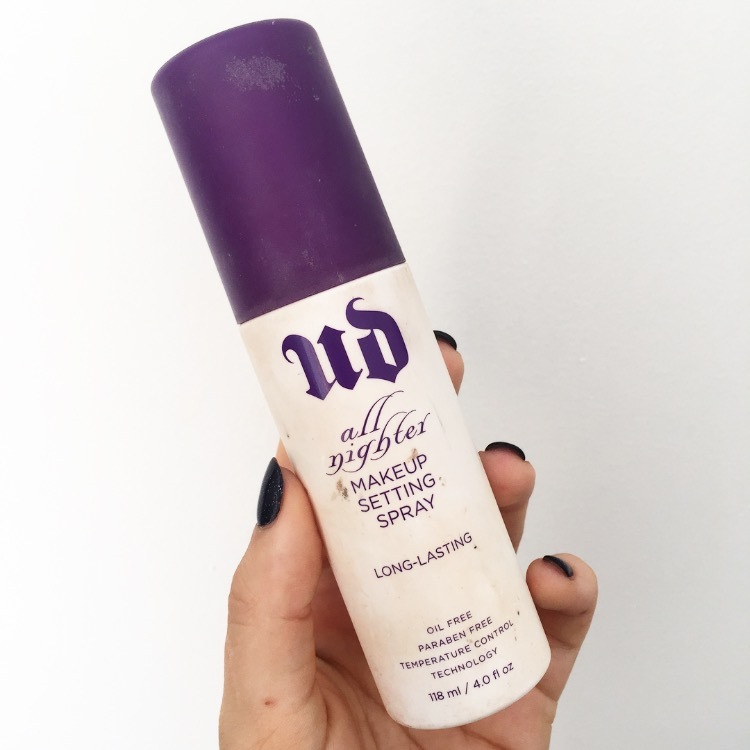 This product changed my life, to be honest and not at all dramatic. It worked for me during my teenage, oil-slick days and it works for me now with my normal/combo situation. Living in Australia, I need all of the help to keep my makeup on during Summer, and nothing works the way this does. Get it. Ignore the AU$44 price tag. Put it on your face. Fall in love. Part of me wishes I had not been introduced to the wonderful world of (cruelty free) Mink lashes, for now I am addicted and feel the need - not desire - to spend all of my money on them. K Luxe are by far my favourite brand, as not only are the lashes gorgeous, but the company itself is run by good-hearted, generous people. Plus, they're Perth based and I fully believe in shopping local! Prices for these bad boys extend to AU$38, but given that you can get 25-30 uses from each pair, I'd say its well worth the cash. I resisted these cult brushes for so long, figuring they were a glorified piece of plastic with some hairs glued into the ends; but friends, I was so wrong. My makeup game has doubled since these lovely little things graced my life, and I've gently suggested (forced) all of my friends to purchase them also. My personal favourites are the E40 (pictured), E06, and F05, and plan to buy several thousand backups in case they are ever discontinued. Prices vary per brush/set, but I definitely suggest investing in some good tools. What are your favourite high end products? Let me know so I can try to resist buying them!